Hi guys! 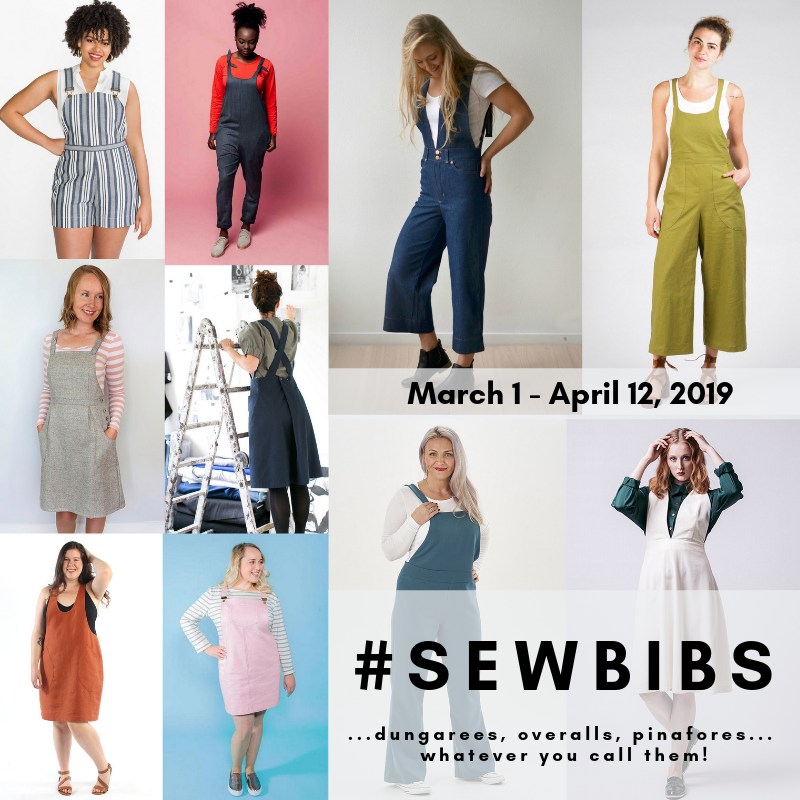 Recently I was a pattern tester for two of the newly released Seamly patterns from Indiesew. The collection was released last week and includes the Jersey Popover, No Sweat Pants, and Moto Sweatshirt. The patterns are available as a bundle and also individually.